Very good quality shoe, comfortable to wear. Excellent service as usual. 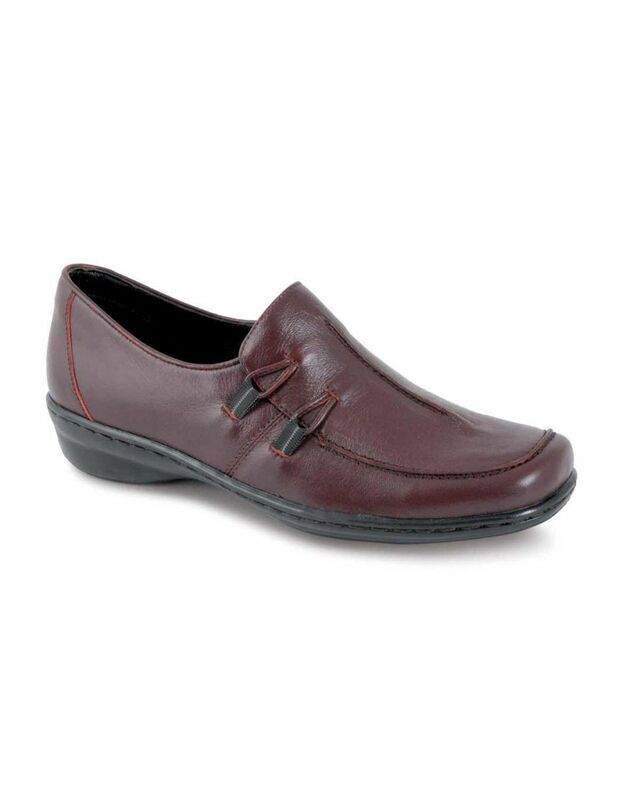 "Very good quality shoe, comfortable to wear. Excellent service as usua ..."